Cunningham, Hurley advance plan to support Chicago Fire Dept. 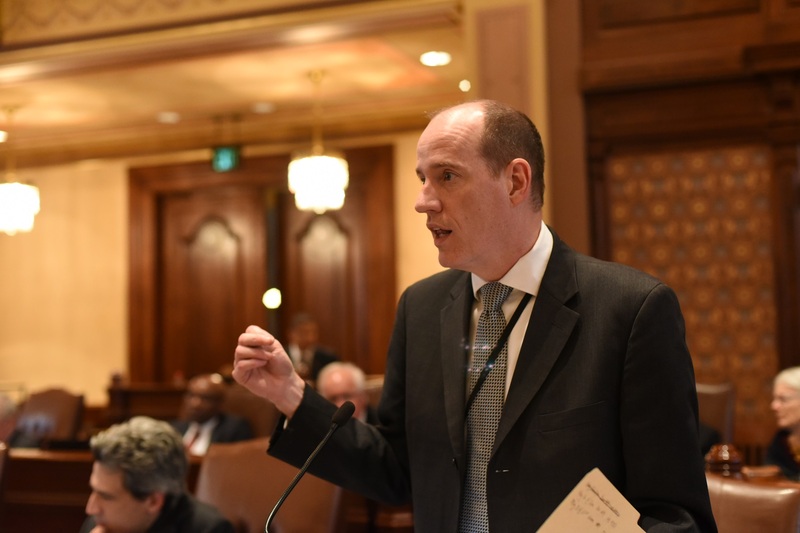 SPRINGFIELD – Rank-and-file Chicago firefighters would have greater oversight and control of funding intended for their department under legislation passed by the Illinois Senate today. 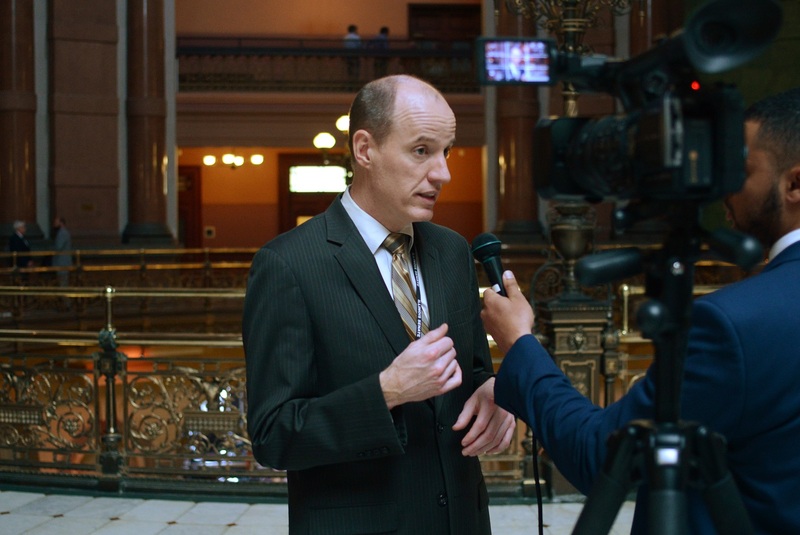 Sponsored by State Senator Bill Cunningham and State Representative Fran Hurley, House Bill 5197 would establish a Foreign Fire Insurance Board, an entity that will be entrusted with the expenditure of fire insurance fees collected exclusively from insurance companies whose corporate headquarters are located outside of Illinois. Currently, the City of Chicago receives about $5 million in fire insurance fees, which are directly deposited into the city’s general fund. HB 5197 would transfer control of those funds to a newly established fire insurance board and require the city to turn over fire insurance revenue to the board. Advocates of the legislation say it will improve Chicago firefighters' safety and effectiveness through enhancements in their equipment and training. The funds will be used to purchase of items such personal protective gear, tools, fire apparatus, enhanced training and for firehouse improvements. Under current law, the Chicago Fire Department is the only one in the state that does not have a fire insurance board. The fire insurance board would consist of the department’s fire commissioner and six elected trustees. HB 5197 now heads to the House for approval. 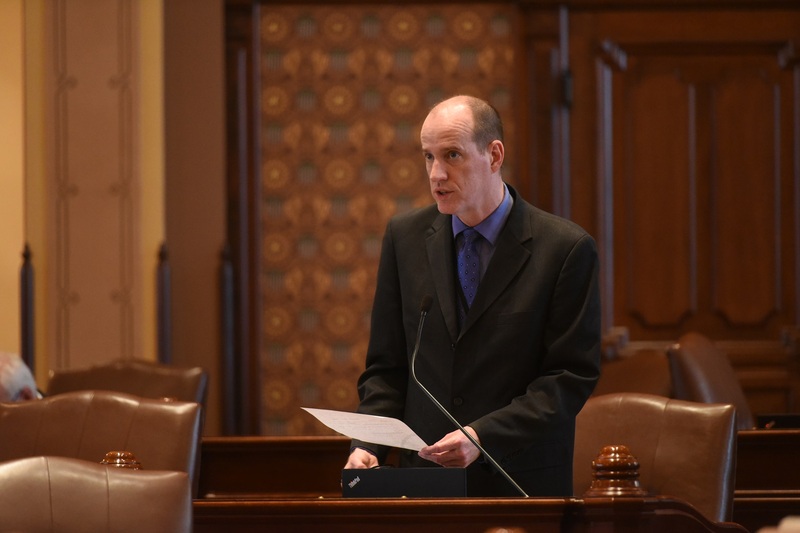 SPRINGFIELD – Local school boards would have the final authority to approve or decline new charter schools under legislation passed out of the Senate Executive Committee today by State Senator Bill Cunningham, a Democrat representing Chicago and parts of the Southwest Suburbs. The legislation, House Bill 5175, eliminates charter schools’ ability to appeal a local school board’s decision to deny or not renew a charter school. Under current law, a charter school applicant may file an appeal with the State Charter School Commission, who can reverse the school board’s decision. The legislation leaves in place a provision allowing charters to be approved by referendum if at least 5 percent of the voters in a school district petition the school board. HB 5175 now heads to the House for concurrence.